At 500 million users, LinkedIn pales in comparison to Facebook’s 2.2 billion users. This smaller active user base means that LinkedIn’s ad space inventory is tight and extremely competitive. For advertisers, this translates to higher costs. The average CPC for LinkedIn was $6.50 compared to $0.97 for AdWords, and $0.54 for Facebook. So what else should you know if you're thinking to take on LinkedIn Advertising? Of course, not all advertising is created equal. Since LinkedIn’s mission is to “connect the world’s professionals to make them more productive and successful,” it may not be a good fit if your audience is consumers. 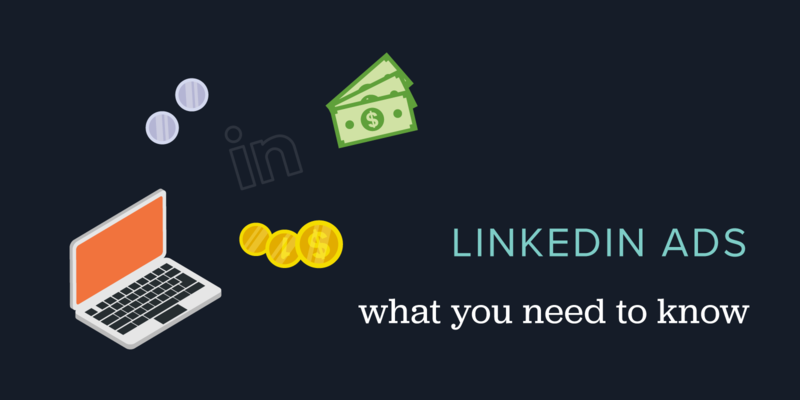 If you’re a B2B company however, LinkedIn is probably the best social media platform for you. According to LinkedIn, 80% of B2B leads generated from social media come from their platform. If you’re considering running a paid campaign on LinkedIn, make sure you’re prepared by first answering these questions. Any time you run an advertising campaign, your goal should be clear. Do you want to add subscribers to your email list? Do you want to generate sales leads? Do you want to increase awareness? Make sure your objective is defined and you’ve considered what success looks like and know how to measure it. Who is your audience and how will you reach them? Before starting any kind of campaign, it’s critical to take a step back and think about who your audience is and where they are online. Read about creating an audience persona here. Now that you’ve determined your audience’s behavior and habits, identify how you’re going to target your audience. Demographics: Advertisers can target by location, interest, groups, age, gender, field of study, followers, age, and much more. Company & Job: You can target by job, company, job function, job seniority, and more. Remarketing: This means that advertisers can show their ads to users who have already interacted with their site. Email: Advertisers can target users who fit their company email list. What metrics will you track to measure your success? I’m always surprised how many people run paid campaigns without measuring the results. 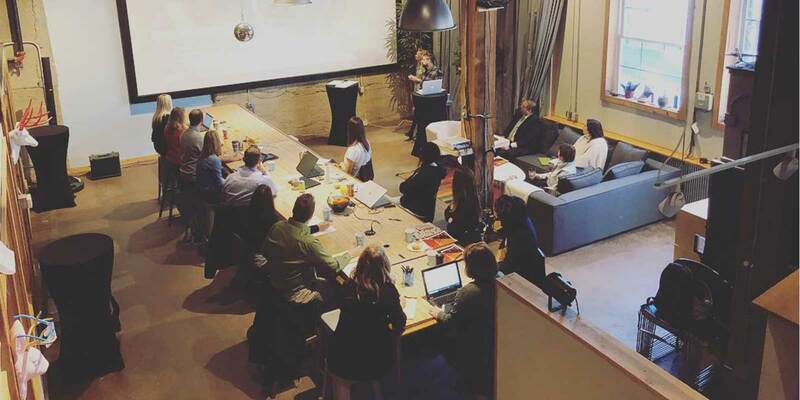 If you don’t measure your campaign, it’s impossible to make data-driven decisions. Use UTM parameters to see how ads, campaigns, and content are performing. The metrics you’ll want to track will vary depending on your campaign goals. If your goal is to increase your email subscribers, you’ll measure subscribers. If you want to improve brand awareness, you’ll measure clicks and impressions. Before jumping into any paid strategy, it’s important to plan so your advertising dollars go further and have a bigger impact. Need help creating sparks on social?